The quick reactions of an eighth grader at Walton Central School prevented a potentially tragic situation. 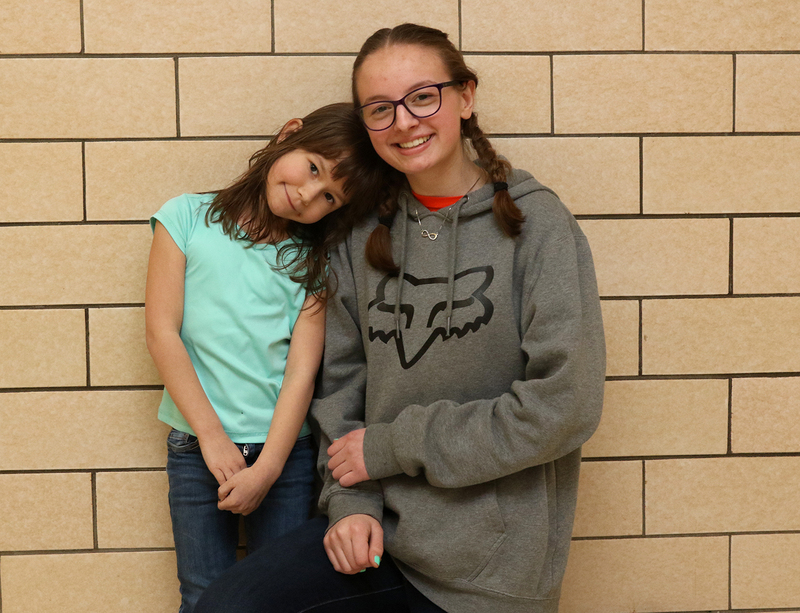 What seemed like a normal afternoon on the bus of driver Dave Edwards, turned into a bit of panic when first grader Danielle Miller started to choke on a piece of candy that had become lodged in her throat. Looking back, Edwards said he saw the young student in the middle of the aisle with what he described as a blank look. Knowing that eighth-grader Rachel Trimbell is certified in CPR and first aid and a member of the Walton Fire Department Explorer Post, Edwards shouted to the back for Rachel to help as he secured the bus. Rachel had to spring to action, though, as about seven rows separated her from Danielle. By the time Edwards got to the spot in the bus, Rachel had already jumped into action and had performed the Heimlich maneuver. She said she thought it was about the fifth try when the candy became dislodged and everything seemed to be back to normal. Once things settled and Edwards started the bus on its normal route, the two sat with one another. “Not only did Rachel save a possible worse situation, but she sat with Danielle to comfort her and make sure she was OK,” Edwards said. 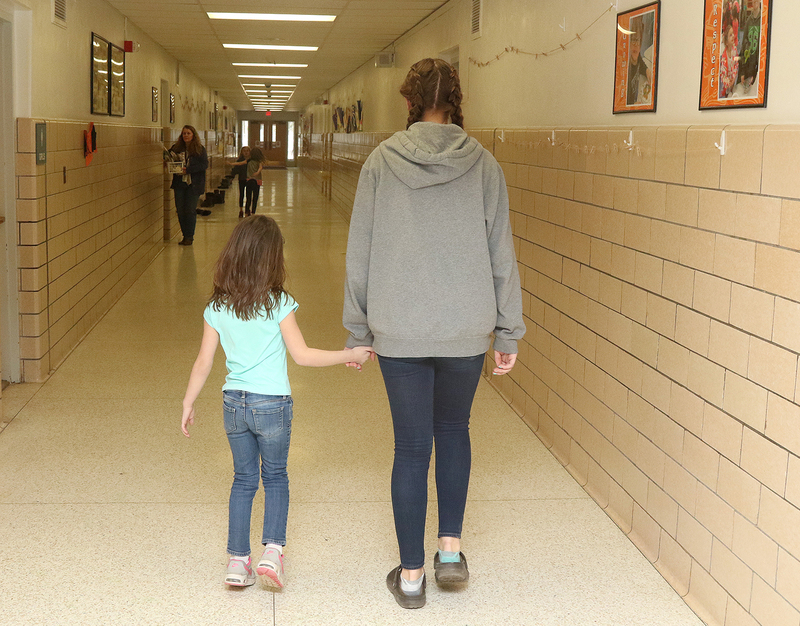 About a week later, Rachel visited Danielle at Townsend Elementary. A shy smile came across Danielle’s face and the seven-year old sat close to Rachel as they talked about the incident. A strawberry Starburst that was “hard as a rock” was the culprit, Danielle said. She also noted she likely wouldn’t be eating those candies again any time soon. She smiled at Rachel and when asked what she thought when she looked at Rachel, she simply said “happiness” and then thanked her. The two have sat together on the bus since the incident and Danielle noted she has a best friend in Rachel. And it turns out that the two share something else – Danielle’s teacher is Robin Wagner, who Rachel also had when she was in first grade. As Danielle walked back to class, she clutched Rachel’s hand as they brought Danielle back to class.